Take that party on the road or maybe host a Golf event at your in-law's? This van was created for the mobile DJ. The roof opens up to provide a backdrop and the entire unit is fitted with aftermarket lighting to create the "in club" disco effect. It's a mobile party on wheels! (DJ not always included.) 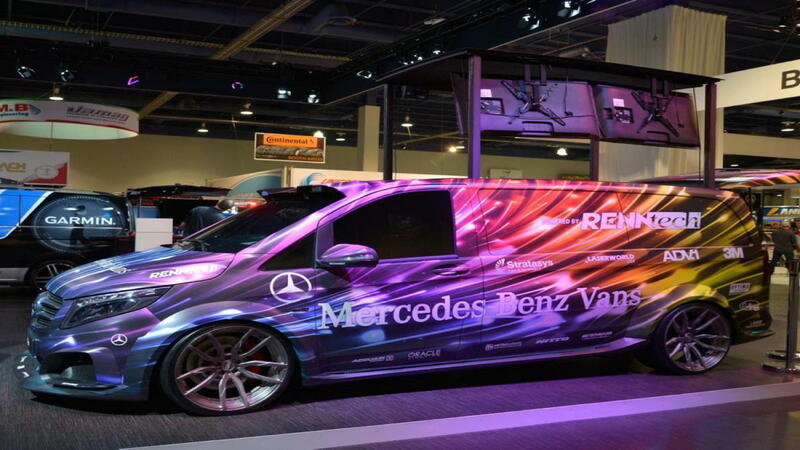 This van was featured in SEMA 2014 - a show where the wildest, most innovative and amazing vehicles are brought to life and showcased for the world to see. 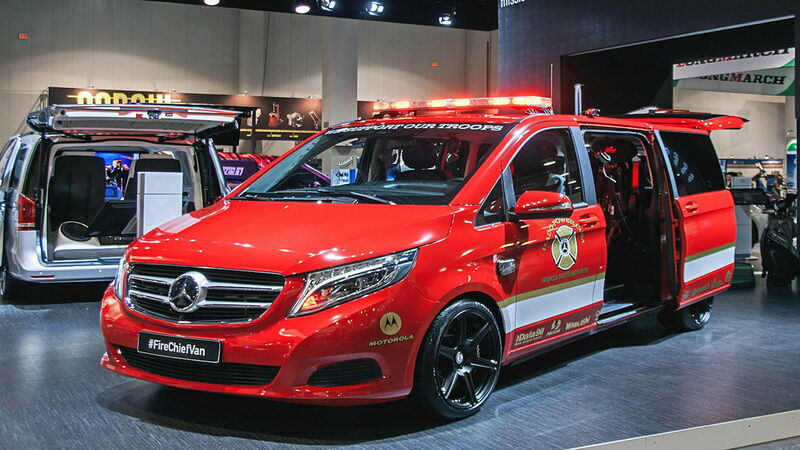 >>Join the conversation on the Best Mercedes From SEMA here in the MBWorld forums. This one is designed to serve as a mobile command unit. This one could be a rolling communications service that can be utilized for any potential natural disaster or emergency situation. This was also featured in SEM 2014. Love Golf? Love Mercedes-Benz? 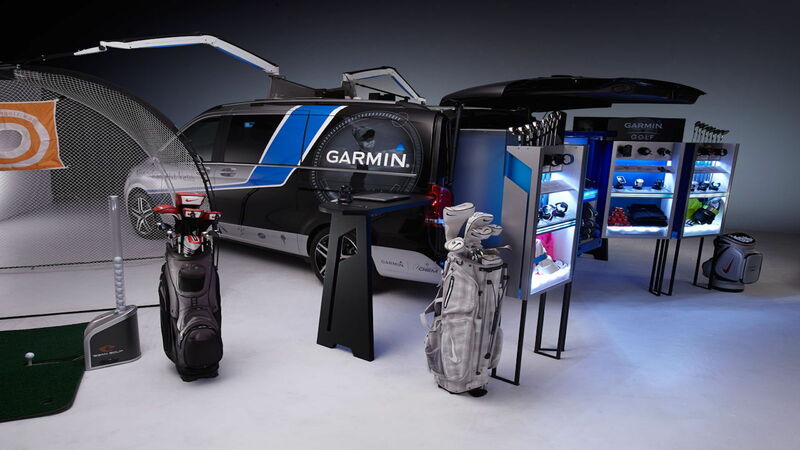 How about a mobile Golf shop integrated right into the vehicle? With a built-in Golf analyzer, enthusiasts can take advantage of improving their stroke while enjoying the different Golf gear affixed to the rear of the van. This van quite literally spells commerce in the form of a great name in GPS, Garmin. Afterall, Mercedes is known best for its luxury in vehicles. 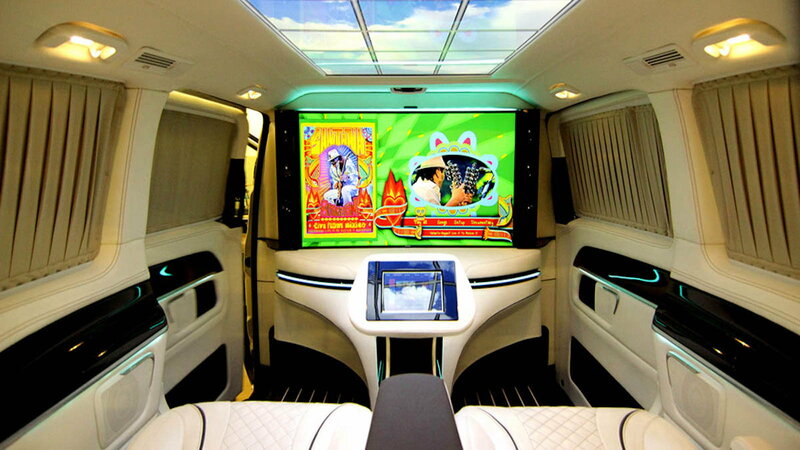 From the finest leather, to embroidered stitching, to privacy curtains and all the way up to latest technology in sound and digital media, this van has it all - and then some! For information on maintenance and repairs of your C-Class or E-Class, visit our How-To section here in MBWorld.org!